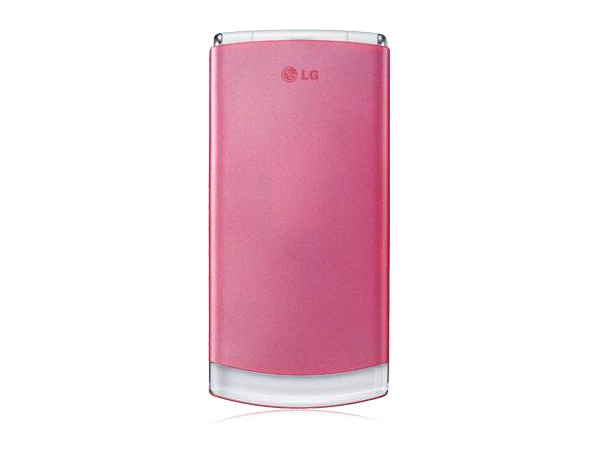 Click here to review the basic clamshell, LG GB220 Dynamite and to have a glance at its features, price and technical specifications. 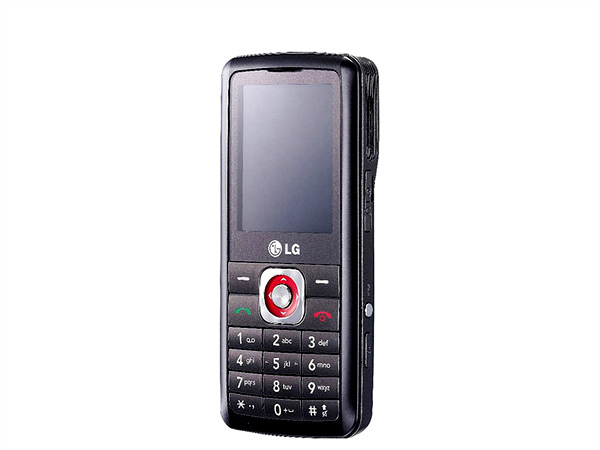 Follow the link for the review of the LG GB230 Dynamite in this page that also specifies the phone�s features, price and tech specs. Looking for a phone that can turn heads? 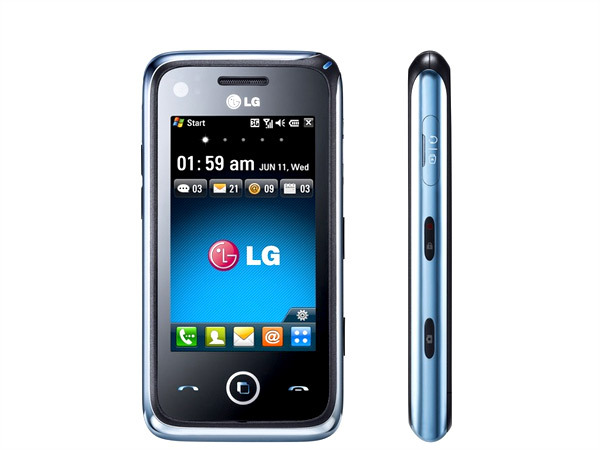 Then check out LG�s GB270 Dynamite in this review here and also take a look at the phone�s price, features and technical specifications. 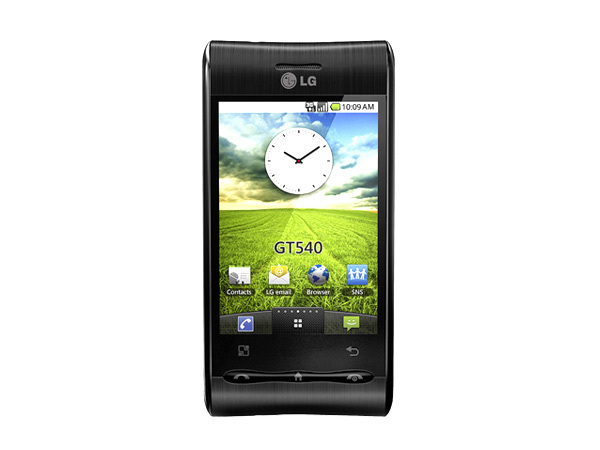 The LG GC900 Viewty Smart is a complete touch screen top end mobile handset that has recently hit the market. Read on more to know about the price, latest features and technical specifications. 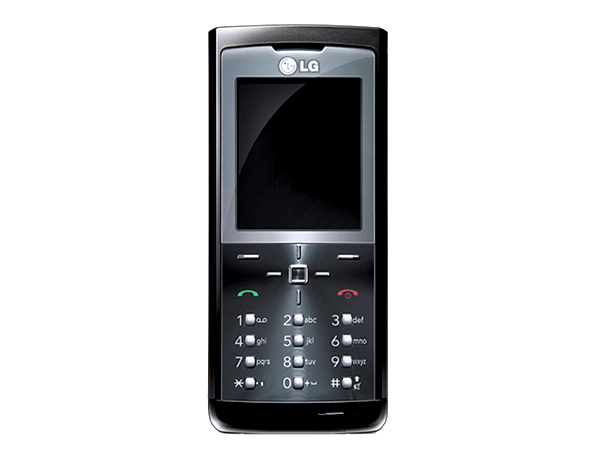 LG GD350 is a stylishly designed multimedia phone. Read on to know the review, its latest features, specifications and the price in India of this mobile phone. 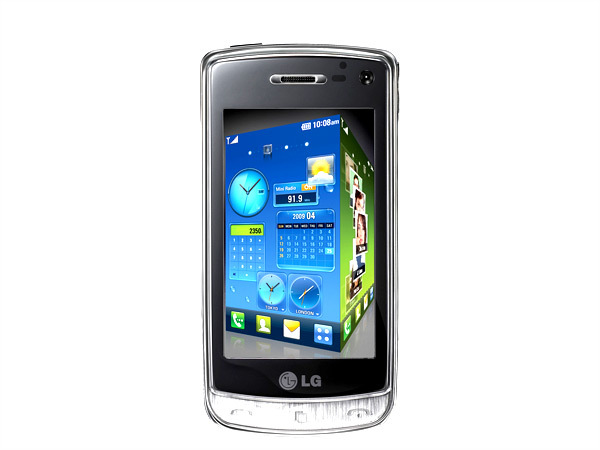 The LG GD510 Cookie PEP consisting of a complete touchscreen, is a middle level mobile handset to have hit the market very recently. Read on more to know about the price, latest features and technical specifications. 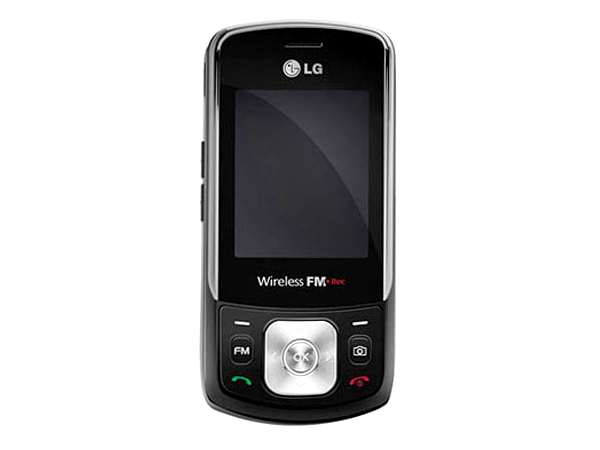 The LG GD580 Cookie Flip is an upward ranged mobile handset to have recently hit the market. Read on more to know about the price, latest features and technical specifications. 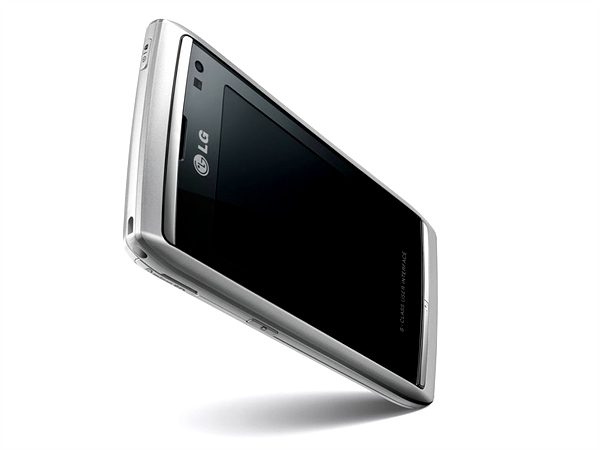 The world�s first transparent phone from LG , the LG GD900 Crystal. For more on the phone and its complete details check out our review. The world�s first phone with a woofer is here! 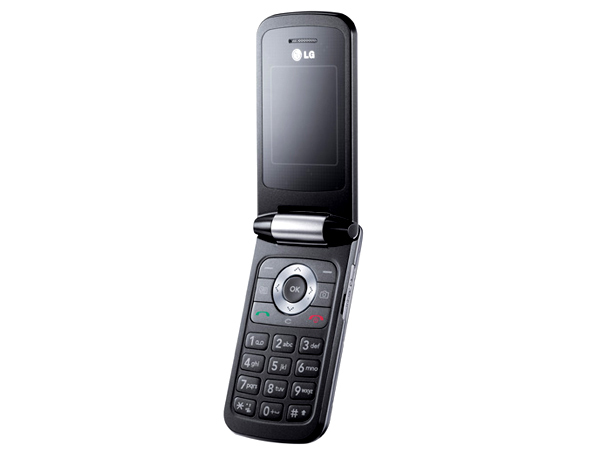 Visit this link to read the complete review of the LG GM200 with its features, technical specifications and price. 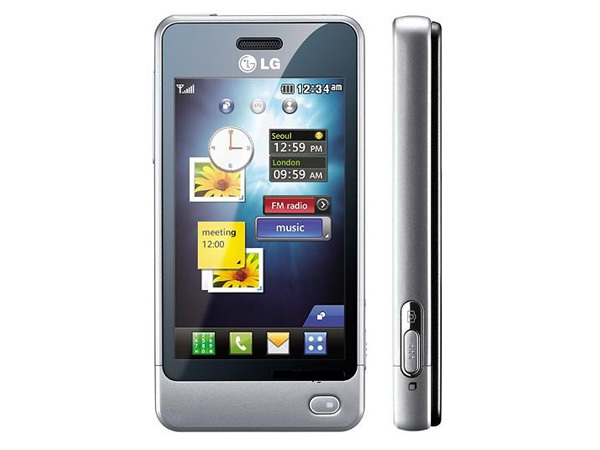 LG GM730 is the latest LG offering with the Windows Mobile. For more on this device and its complete set of features, check out our review.